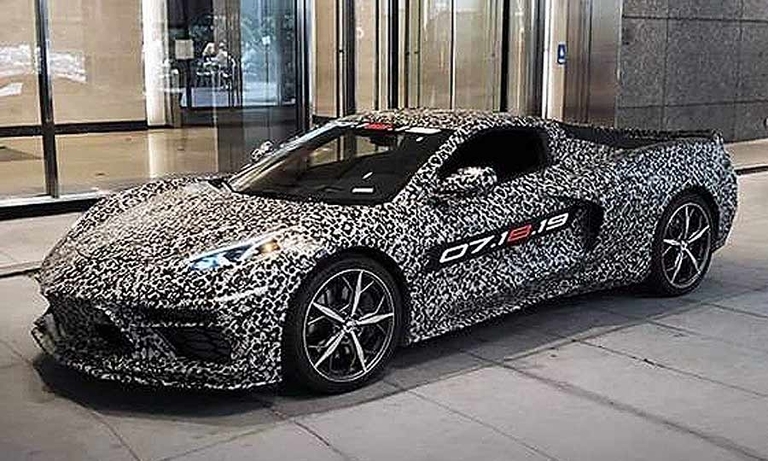 Chevrolet's eighth-generation Corvette will have a midengine layout for the first time. 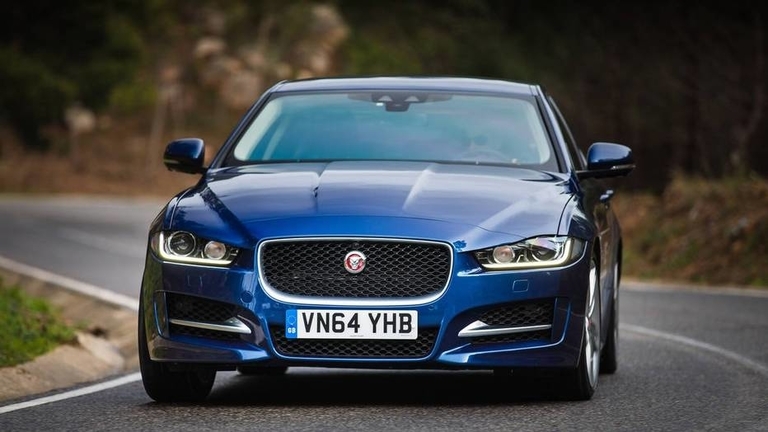 Sales of the Jaguar XE and XF have been declining, in keeping with an industrywide trend, leading some to doubt the longer-term viability of Jaguar's sedan lineup. 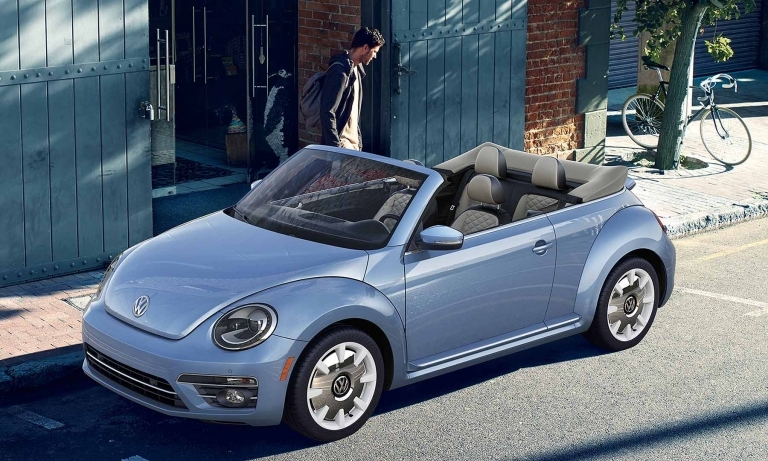 Volkswagen will end production of the iconic Beetle in 2019, closing another chapter for one of the auto industry's most storied nameplates. 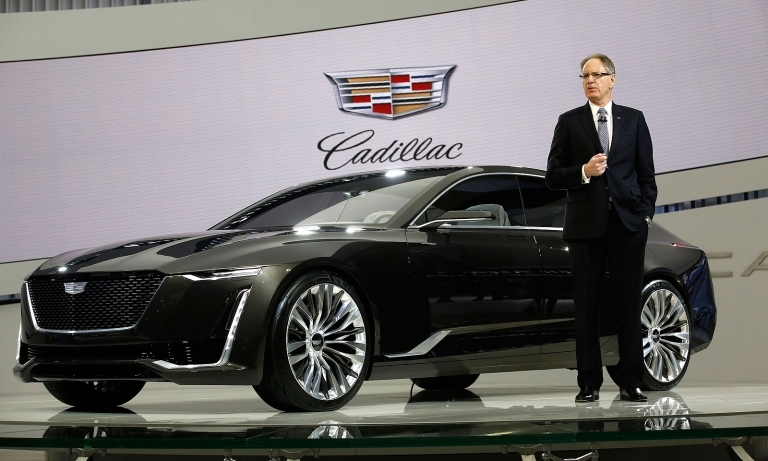 GM, seeking an accelerated turnaround at its flagship luxury brand, appointed Steve Carlisle president of Cadillac, replacing Johan de Nysschen. 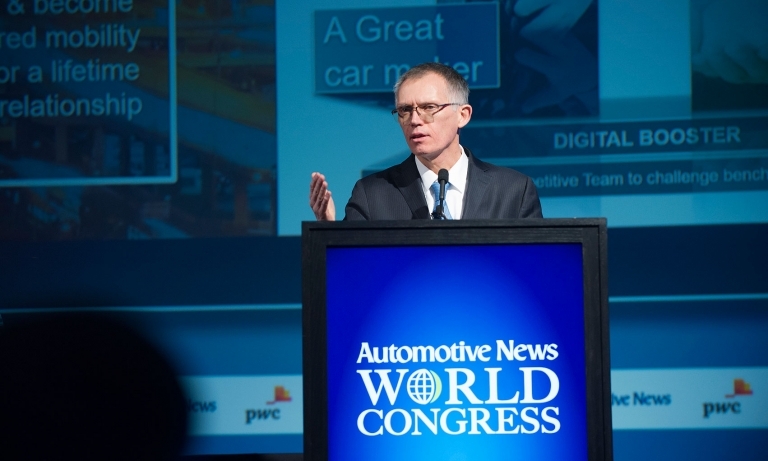 PSA plans to bring electrified options to its full car and light-truck lineup by 2025, joining other automakers in pledging to widely deploy partial or fully electric powertrains to lower emissions. 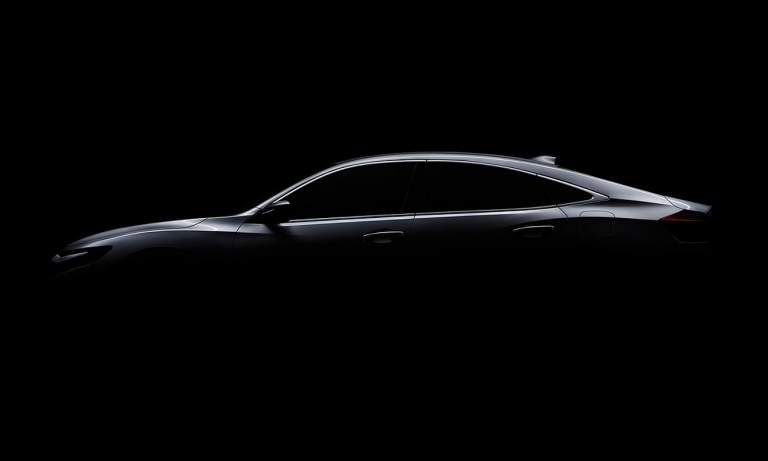 Honda is resurrecting the Insight nameplate -- a five-passenger gasoline-electric hybrid sedan with a new profile-- to be slotted above the Civic and will show a prototype at the 2018 Detroit auto show. Bentley is hatching plans to introduce a sportier, coupelike version of the Bentayga, the brand's first SUV. 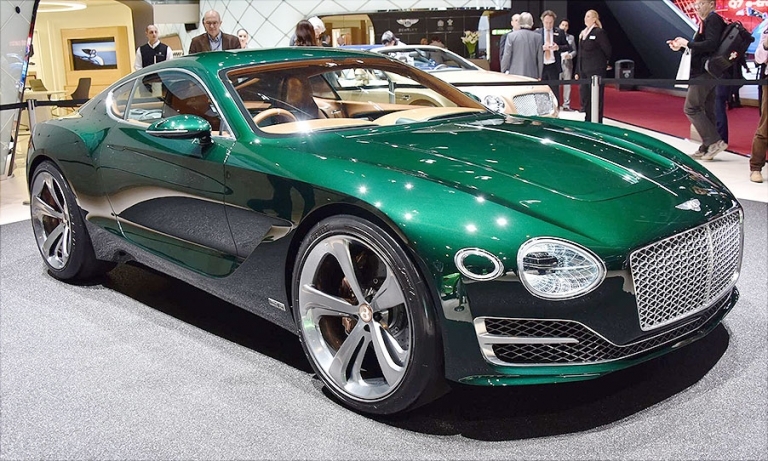 Bentley CEO Wolfgang Duerheimer said advance design and engineering work on a performance-enhanced, fastback Bentayga variant are under way, though the program still needs formal approval. 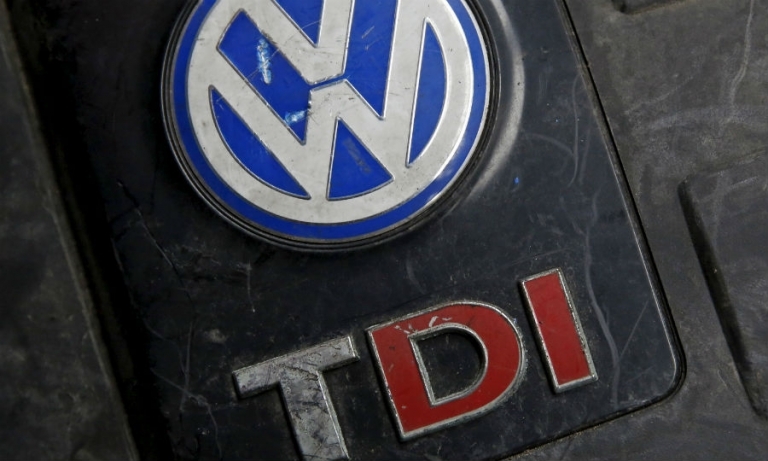 The EPA and California air regulators received an initial proposal from VW, which faced a Friday deadline, to address emissions violations with the company's 2.0-liter diesel vehicles. Details about the fix were not released and VW officials were not immediately available for comment. Mercedes lifted the veil partially on an all-new, open-top model based on the new S-class coupe. 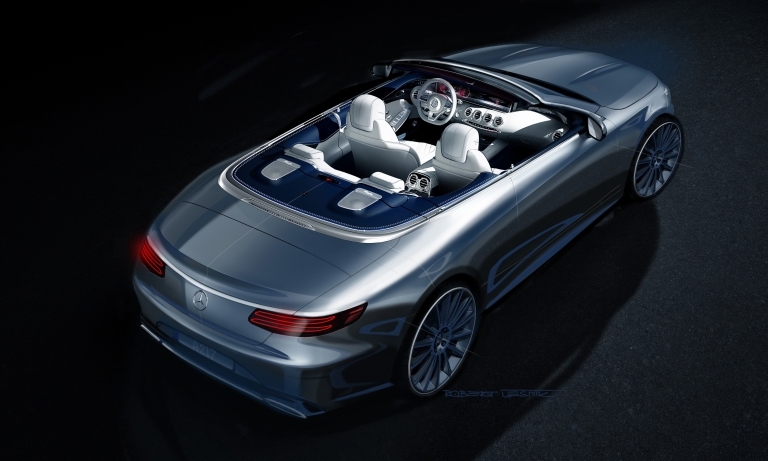 Mercedes says it will be the first S-class cabriolet with four seats since 1971. 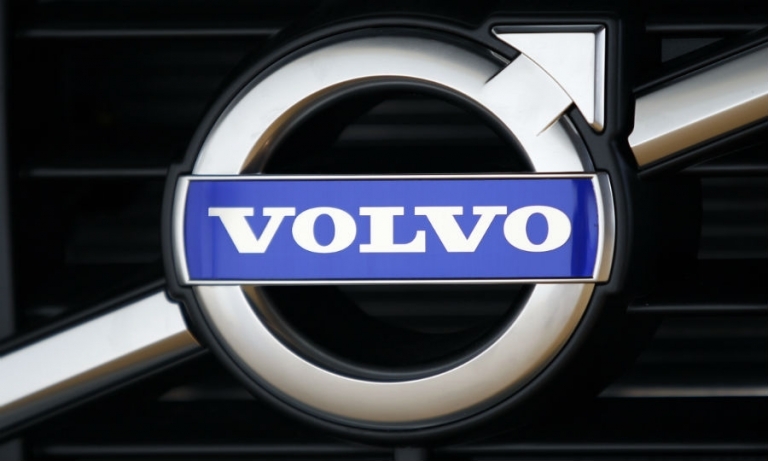 Volvo will open a car plant in the U.S. as the Swedish automaker pursues a global comeback under Chinese ownership. The factory will start operation in 2018 and will produce vehicles built with the same underpinnings as the XC90, Volvo said. 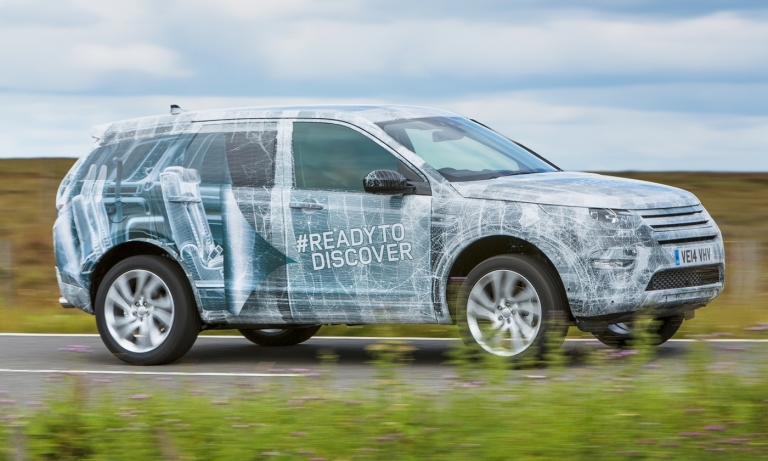 Land Rover will sell a Discovery Sport model that will be available with seating for seven passengers in a 5+2 configuration.